Wethele Manor is set within a stunning 250 acre estate situated at the very heart of some of the most outstanding Warwickshire countryside; Wethele Manor offers a truly unique charm, ambiance and unparalleled commitment to ensuring your every wish is taken care of. 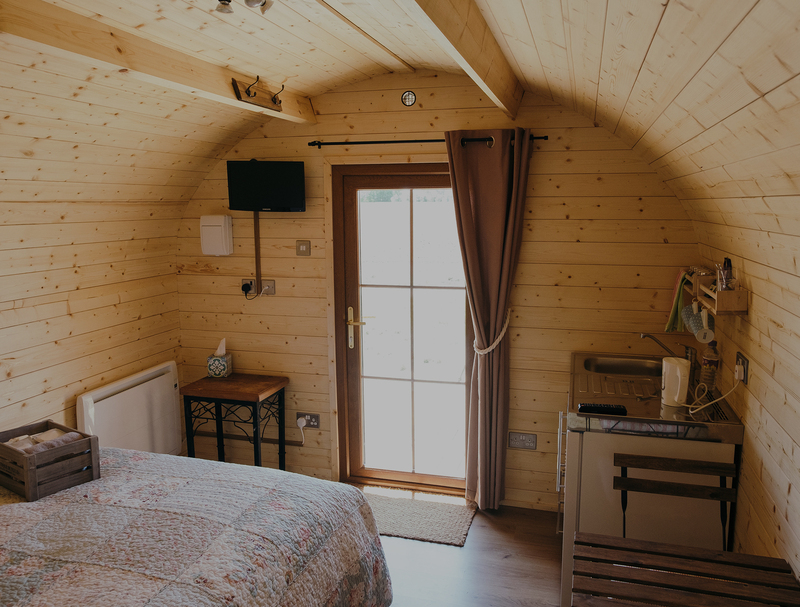 Located just beyond the courtyard lawn in its own discreet area are four additional bedrooms housing wonderfully comfortable double beds along with towels, toiletries, tea and coffee facilities and televisions. Follow the winding path across our lawn to the gated bridge that leads into the glamping field, ‘Rabbits Burrow’, ‘Squirrels Drey’, ‘Fox Earth’ and ‘Badgers Set’ take less than a minute to get to from the courtyard and are nestled close to Weston woods overlooking a wonderful, sunrise facing, view of the Warwickshire countryside surrounding us here at Wethele Manor. 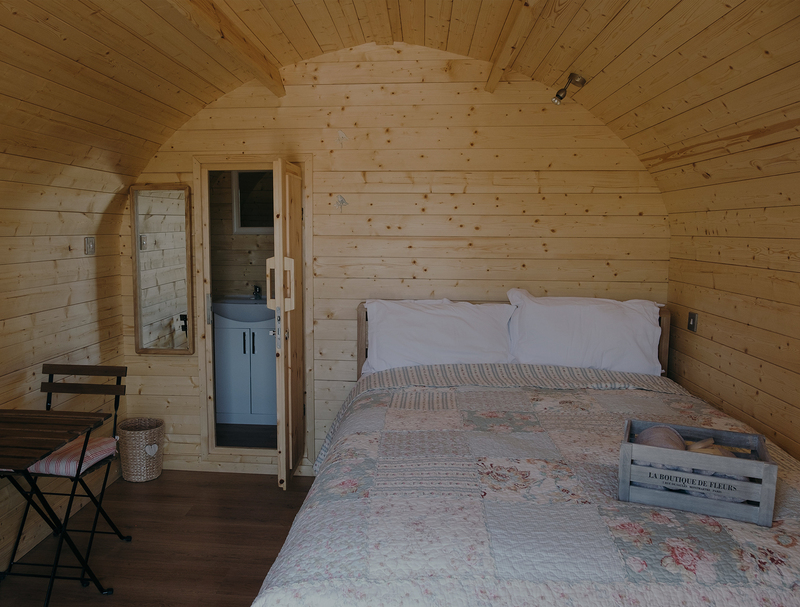 ‘Rabbits Burrow’ and ‘Squirells drey’ are the more compact buildings although everything you may need for a comfortable nights accommodation is included. These two buildings sit either side of the ‘water hole’ which is a self contained shower room and lavatory facility that services these bedrooms. ‘Fox Earth’ and ‘Badgers Set’ are the larger buildings with en-suite facilities located within. 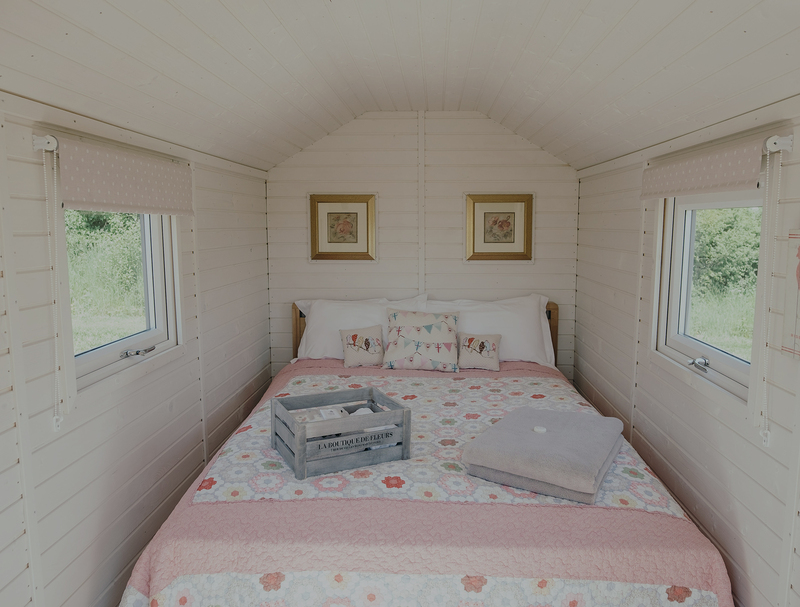 These two bedrooms also boast a kitchenette with a fridge, sink and microwave and have space for a table and chairs for two as well as a covered porch and decking space to the front. For the more outdoorsy of your guests these are a very glamorous alternative to camping and also include a sumptuous breakfast served within the main house the following morning. I can't say enough good things about Wethele Manor. It's beautiful and the staff are always so happy and willing to accommodate your needs. Simon thank you so so much for giving us the most wonderful day you went above and beyond and for that we are so very grateful.. This is a fabulous place to hold your wedding. As a guest on a beautiful sunny day, the wedding was outside. The grounds are very tastefully laid out with plenty of room for the guests to relax before the ceremony. The food is absolutely wonderful, and the staff very efficient and friendly. My husband and I visited several venues before finding Wethele Manor which we both instantly fell in love with. The house and the gardens are stunning and just what we were looking for. Duncan and his team were a pleasure to work with over the 15 months of planning; nothing we asked for was ever an issue and the whole team accommodated all of our requests. The catering team were phenomenal- Jenny and her team are so enthusiastic and passionate about their food and rightly so, it's all exquisite! (so much so that we had to opt for a 50/50 split for starter and desert as we simply couldn't pick one dish!) All in all, I can't rate Wethele and the staff that work there enough. The venue will always have a place close to our hearts and we plan to return for our first anniversary.